...As well as Retro Macs. Welcome to the MacDoctor's waiting room. Unlike a traditional doctor's office however, we will not keep you waiting and we are eager to see you at once. Open up your case and stick out your CD carousel and let us take a look inside. No need to sign in or show proof of current medical insurance. 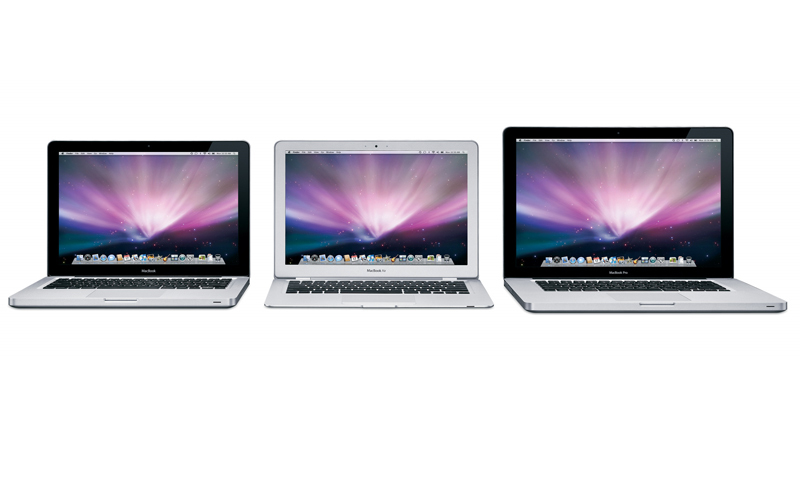 Apple-certified service, troubleshooting, upgrading, networking...we're all over it! Call or come by for your MacintoshTM repair needs...or just to yack Mac. Til then, take two and call us in the morning. 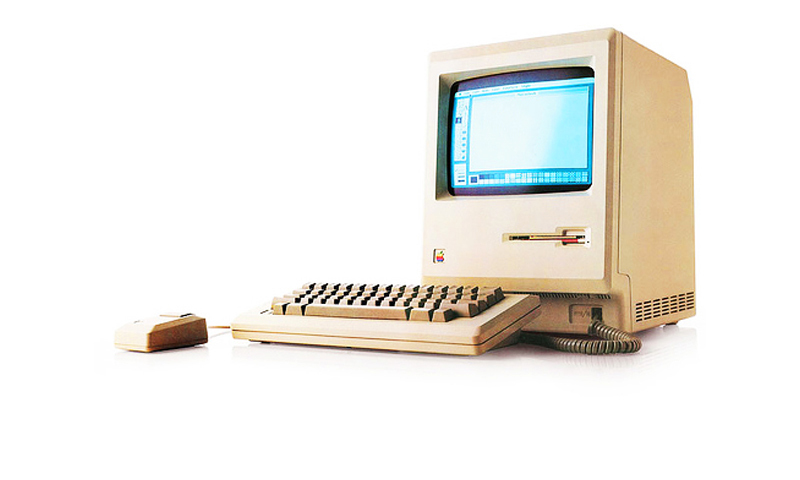 Stop by the MacDoctor for the finest in Apple-certified MacintoshTM service. 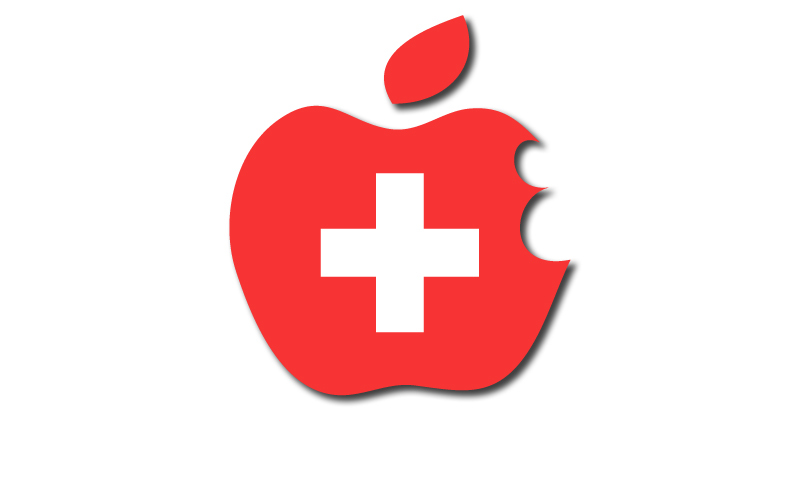 With over 30-years of computer repair experience, let the Doctor assist you with all your MacintoshTM computing needs. Want to have us take a look at a blast from the past? Feel free to drop us a line or shoot us an email.